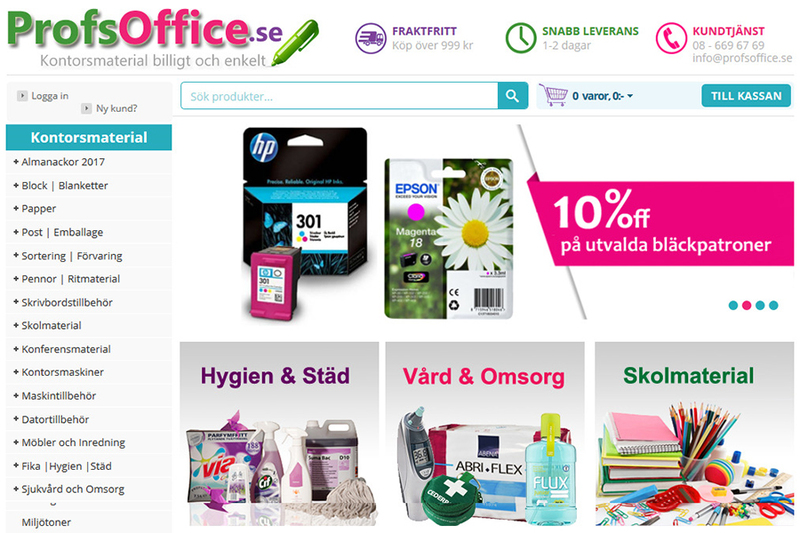 Profsoffice is an online trading company located based on Stockholm. They sell office supplies, papers, school supplies, exhibitions screens and other office materials from different leading online brands from large companies to private individuals. They keep track of the way you navigate on PorfsOffice, web pages visited by you to determine part of the site that are most popular. This information is leveraged to deliver special content and offer to visitors who indicated interest in a particular area. 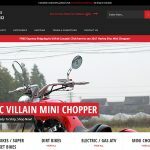 The website is in Swedish language due to which we had to set up the Google PPC campaign in Swedish language. Most of the product on the website were targeted as per client requirements. We conducted an in depth analysis to find the top competitors to get the complete insights. We leveraged industry -leading tools to discover competitor customer’s online activities, demographics and interests. 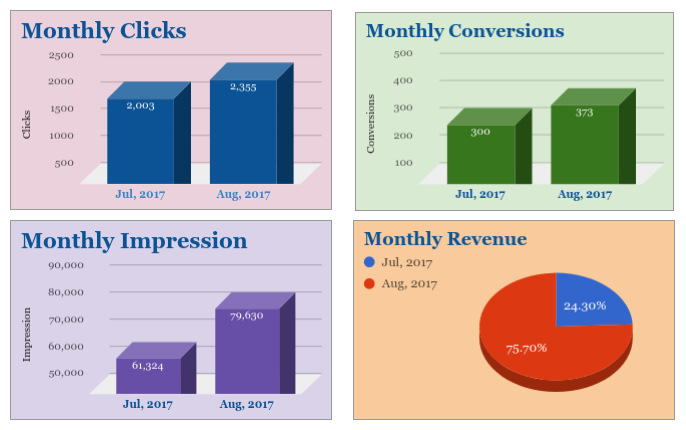 Within short time period, PPC campaign showed an immense increase in the campaign status.